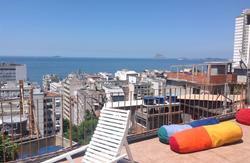 Hostel in the charming neighborhood of Santa Teresa, beautiful and bright house, beautiful architecture, private and shared rooms. The house also has a nice garden. 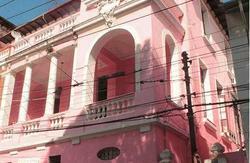 Easy access to the most bohemian neighborhood of Rio de Janeiro, Lapa (15 minutes on foot). Also easy access to the subway (9 minutes walk) and the southern Rio. 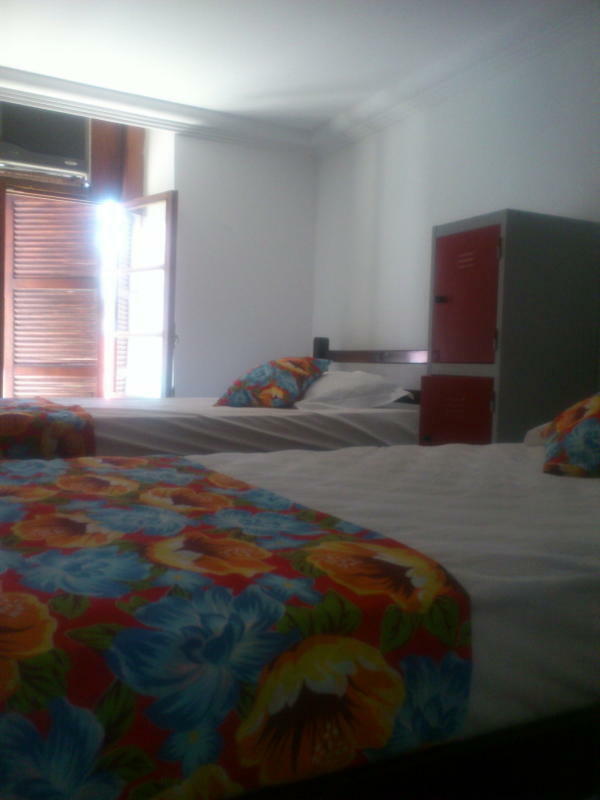 We have room with private bathroom, balcony and air conditioning as well as simple suite with ceiling fan and small closet, we shared bedroom with great rates. For your booking during a national holiday, New Year´s eve or Carnival you will be charged 50% in advance in order to secure your booking (non refundable), you may be contacted by the property requesting the CVV code of the credit card used for this booking or asked for a deposit. 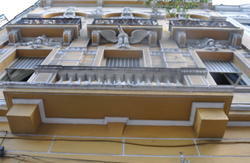 For better access to the neighborhood of Glory, take Rua Benjamin Constant (street from the Metro Glory), take the first left (Fialho Street) and first right (Rua Santa Cristina), in the first corner of Rua Santa Cristina is one ladder, Andrés Bello, the house is in the middle of the ladder, number 15, blue house.